Spirit Radio, Ireland’s first national Christian radio station launches Thursday, January 27th, 2011 in Dublin. Broadcasting from Hume House, Ballsbridge, the station will be available initially in Dublin, Cork, Limerick, Galway and Waterford on FM (see Frequncies below) and launching across Ireland on AM by July 2012. Upbeat, entertaining and inspirational, Spirit Radio plays the best contemporary Christian music alongside a mix of mainstream, positive chart music. Spirit’s news and talk features Christian voices speaking on the issues of the day, while all Spirit’s shows will have a common denominator, highlighting how ‘faith in God’ makes a real difference. The programming format is designed to incorporate lively discussions with thought provoking stories, from the humorous to the heart warming, but above all, uplifting. Spirit Radio works alongside churches and Christian organisations across the country to bring Good News to the nation, with staff, volunteers and directors representing the diverse Christian community in Ireland. A ‘not for profit’ company, with charitable status, Spirit follows a similar funding structure to Christian radio all over the world. Carrying a modest amount of advertising, Spirit is primarily listener funded, with a growing team of supporters of all ages. For more details on Spirit Radio, Passion for Life, and how €24 sponsors 20 minutes of radio, log on to www.spiritradio.ie. 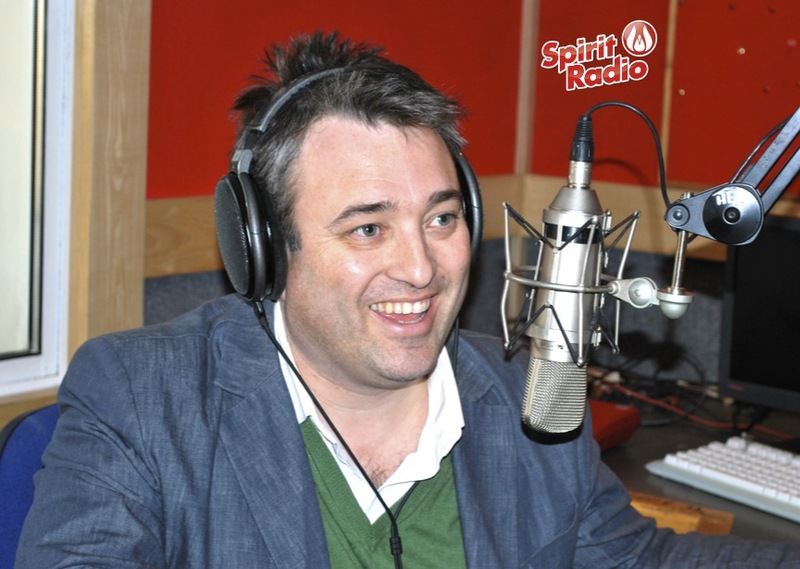 Read the story of Niall Leahy whose life was turned around after listening to Spirit Radio test transmissions.